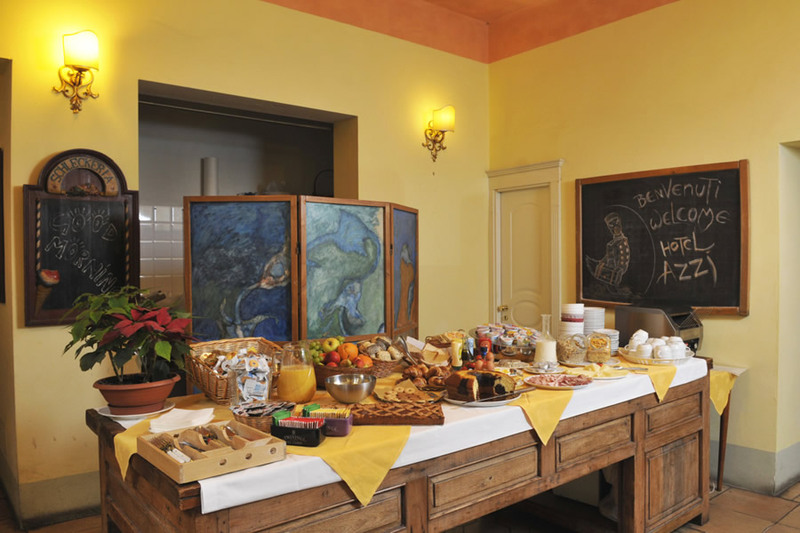 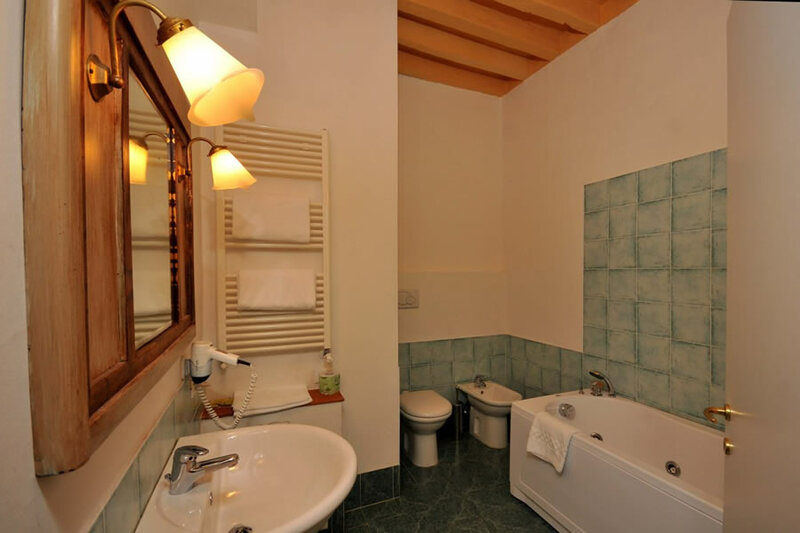 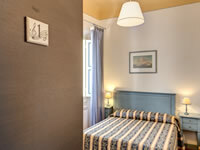 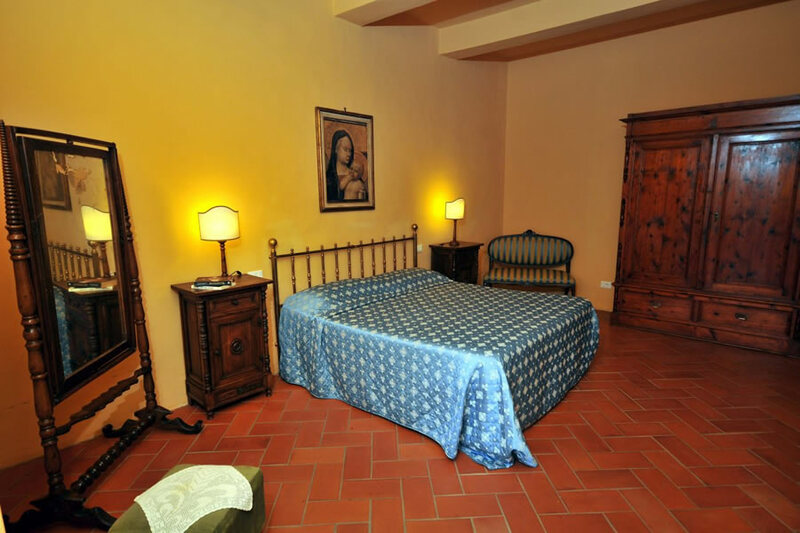 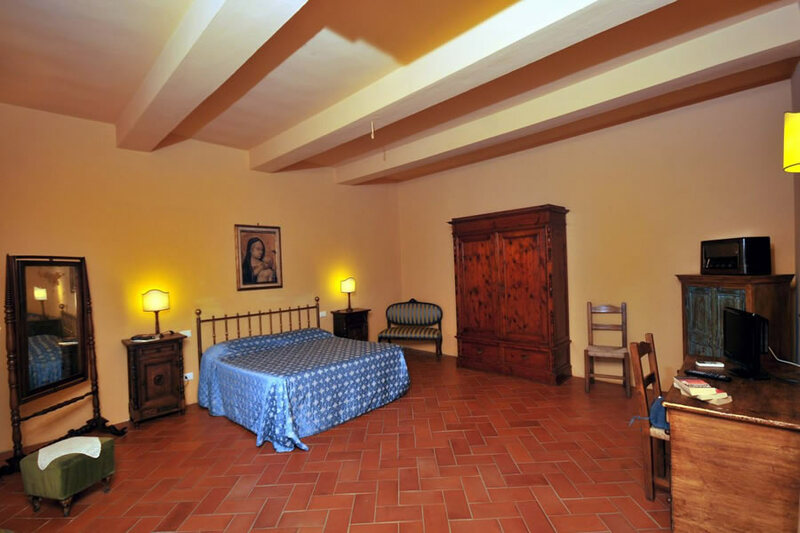 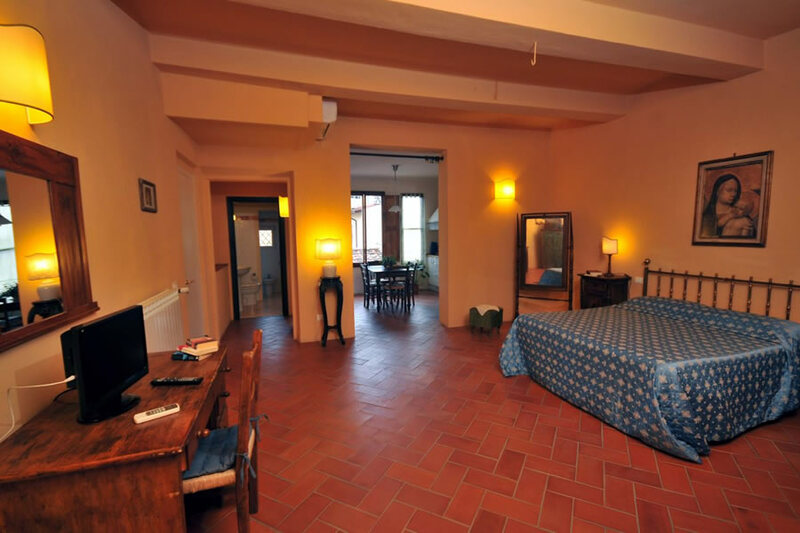 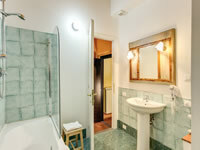 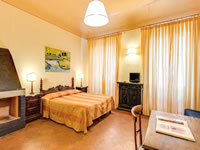 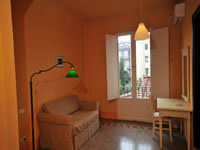 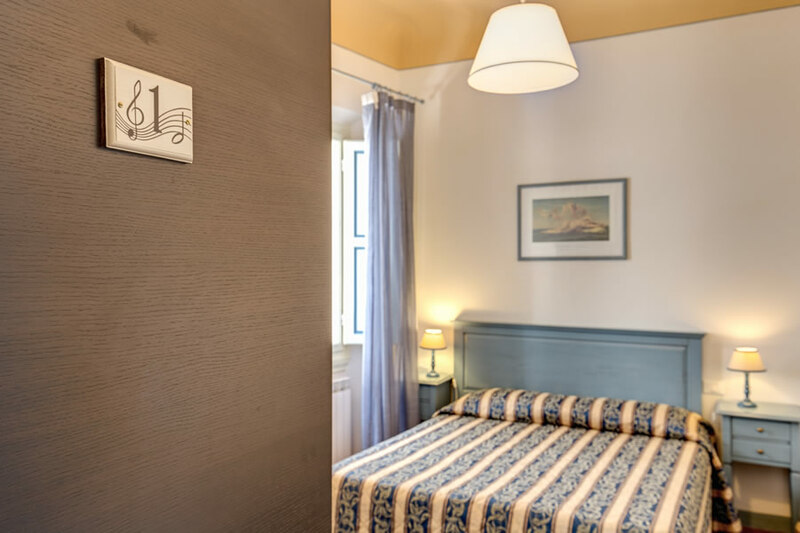 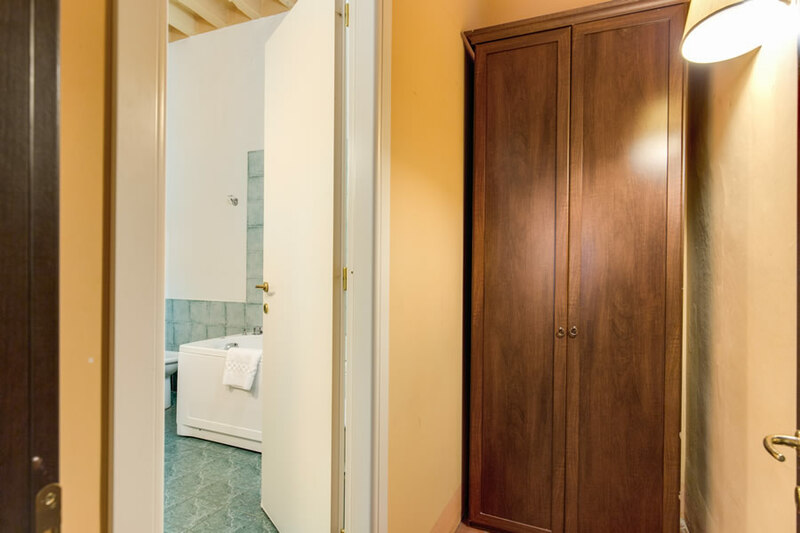 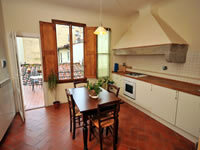 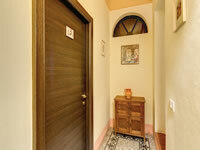 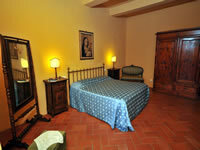 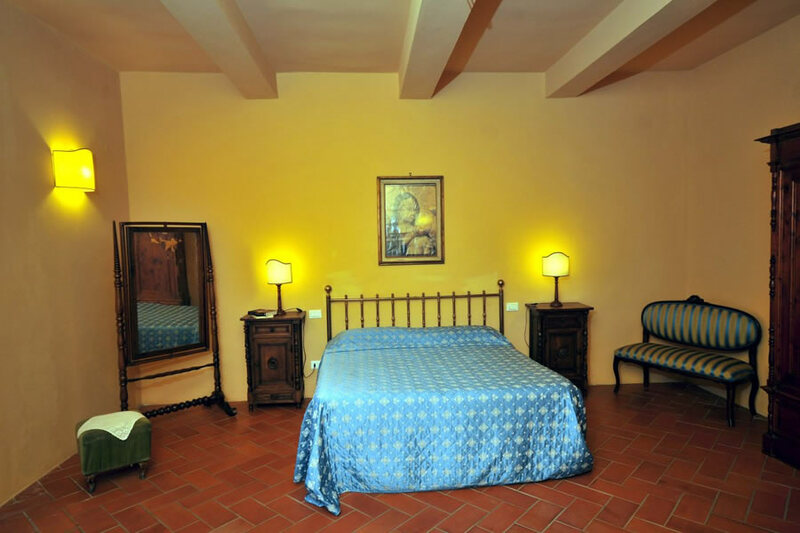 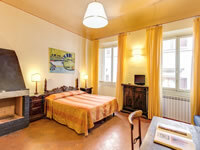 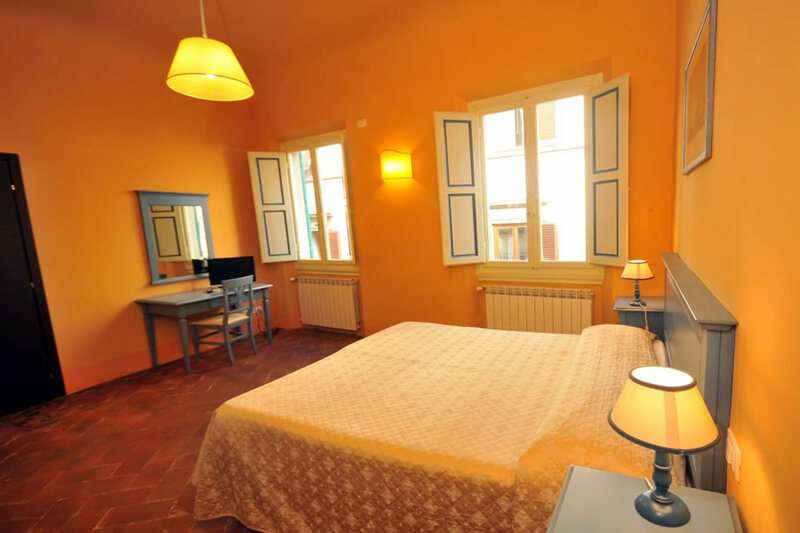 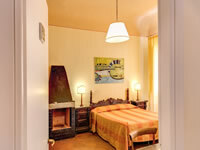 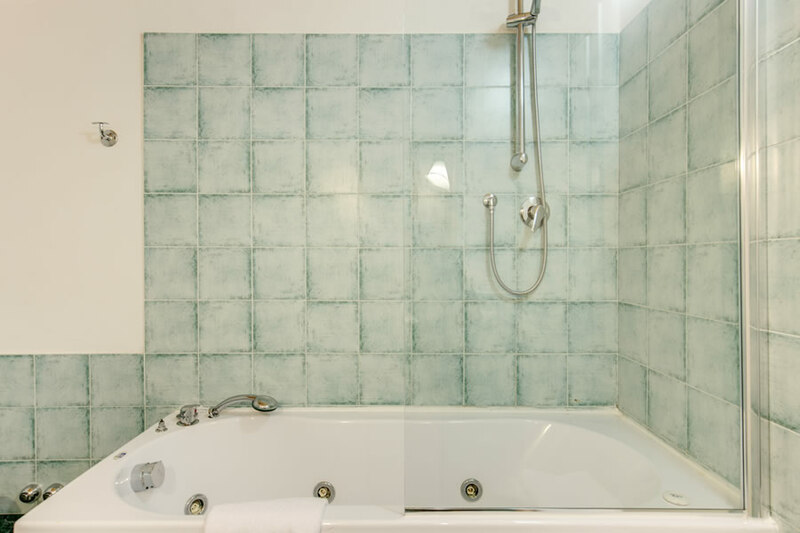 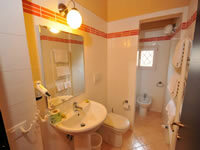 The Locanda della Musica Florence offers 6 spacious and comfortable rooms in a friendly and welcoming B&B in the centre of Florence. 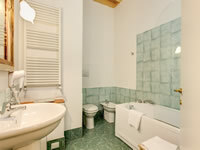 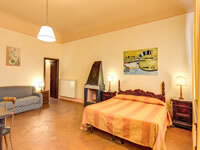 Part of the Locande degli Artisti group of hotels renowned for their family atmosphere, quality services and comfortable accommodation, our rooms are both elegant, simple and comfortable, and equipped with the latest mod cons including free Wi-Fi internet access, satellite TV and air conditioning. 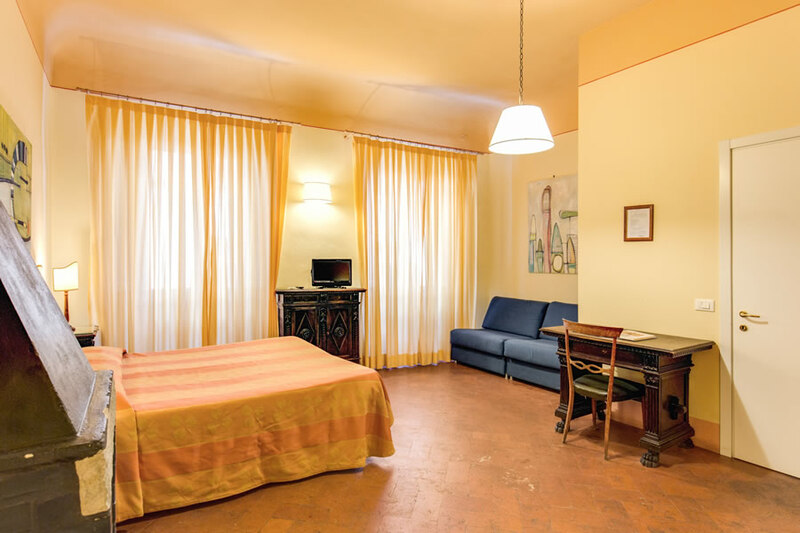 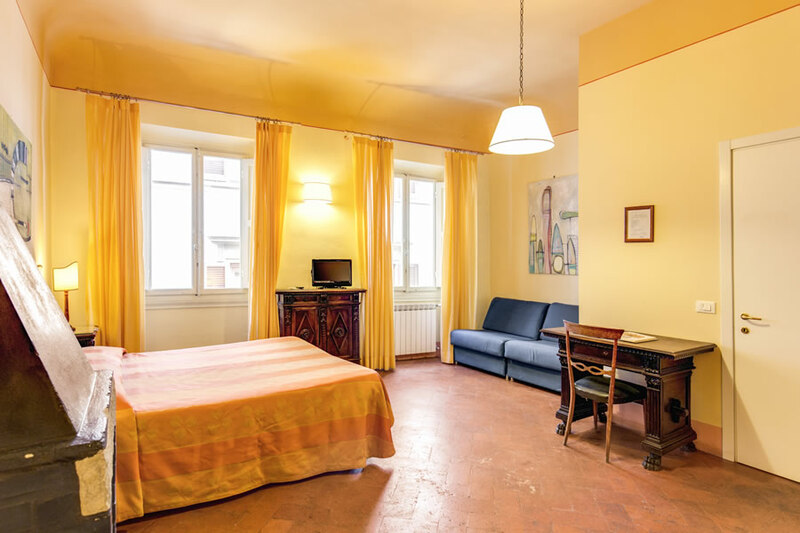 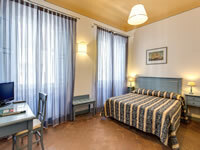 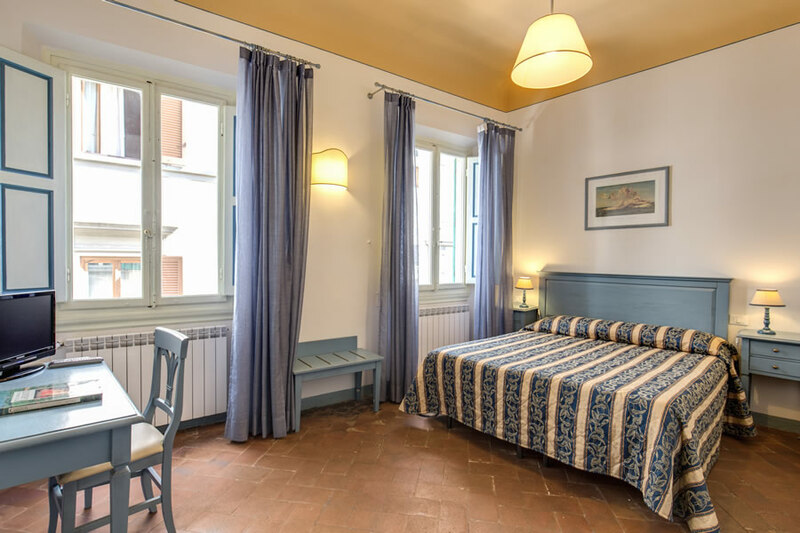 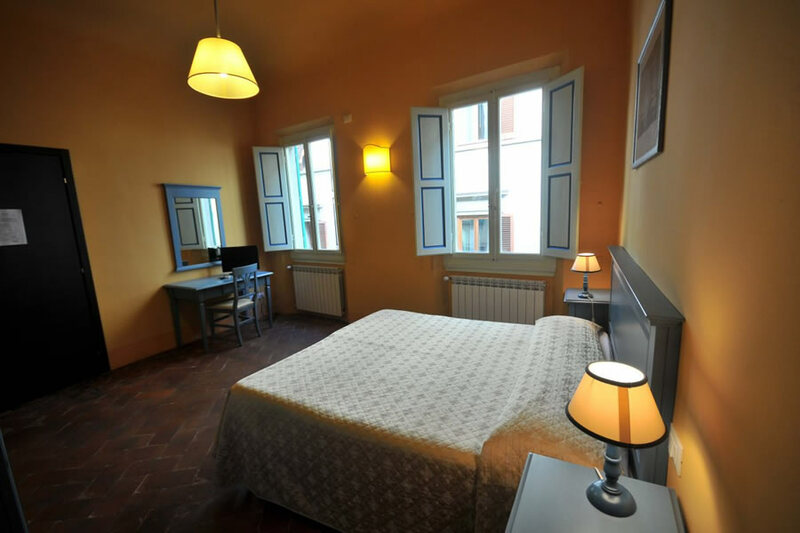 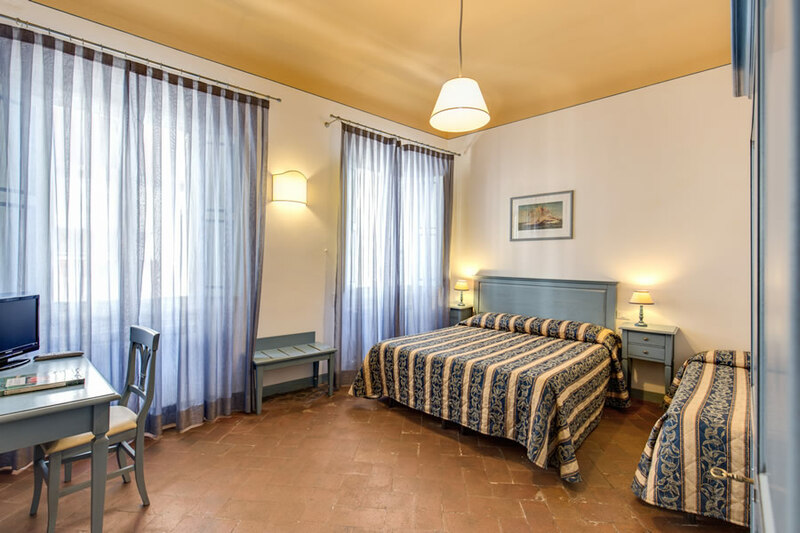 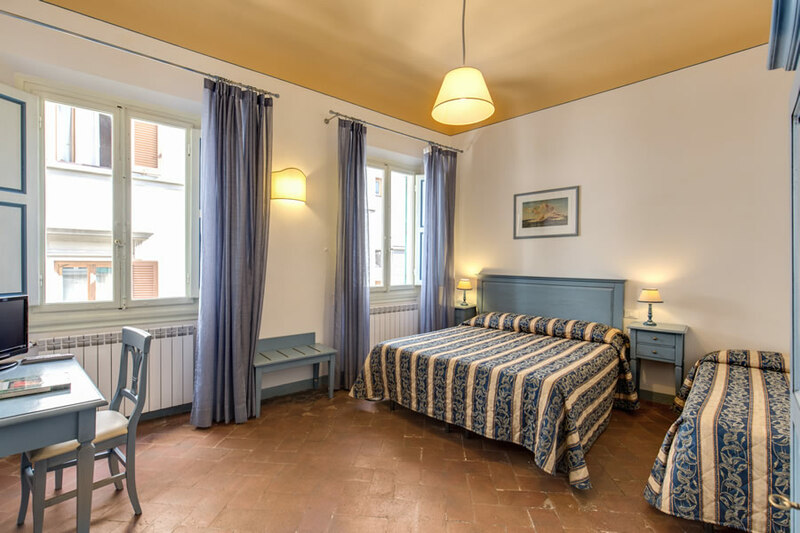 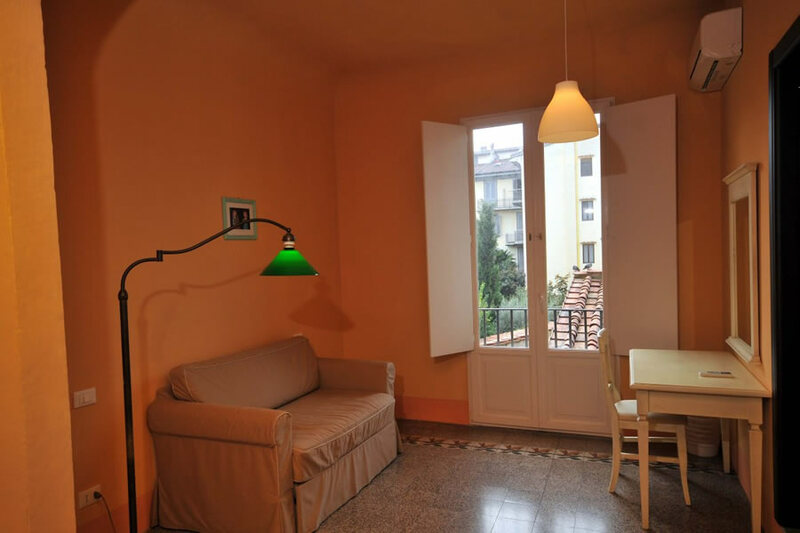 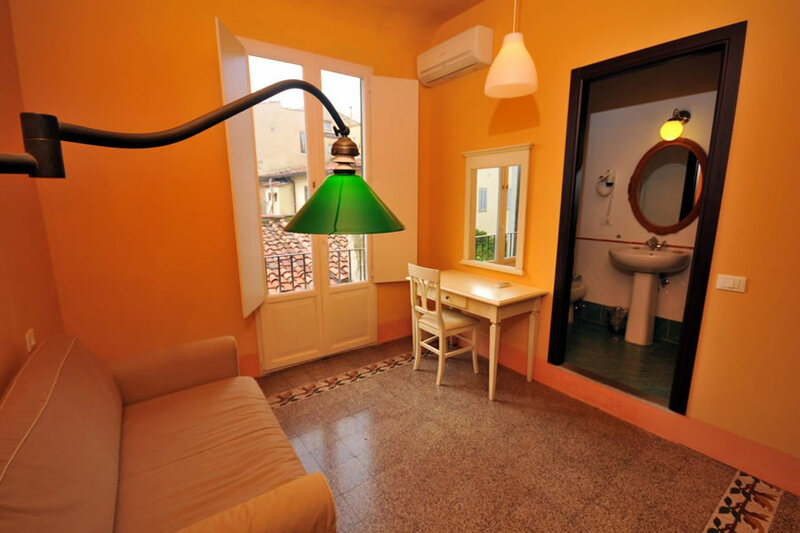 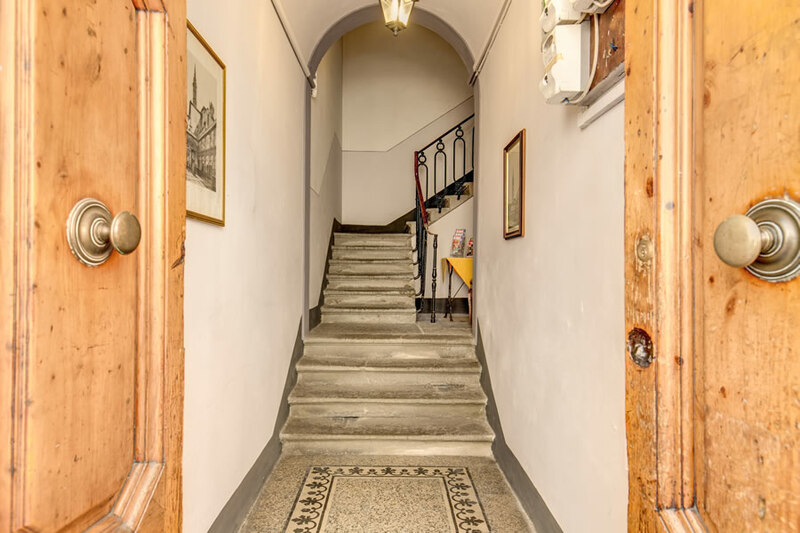 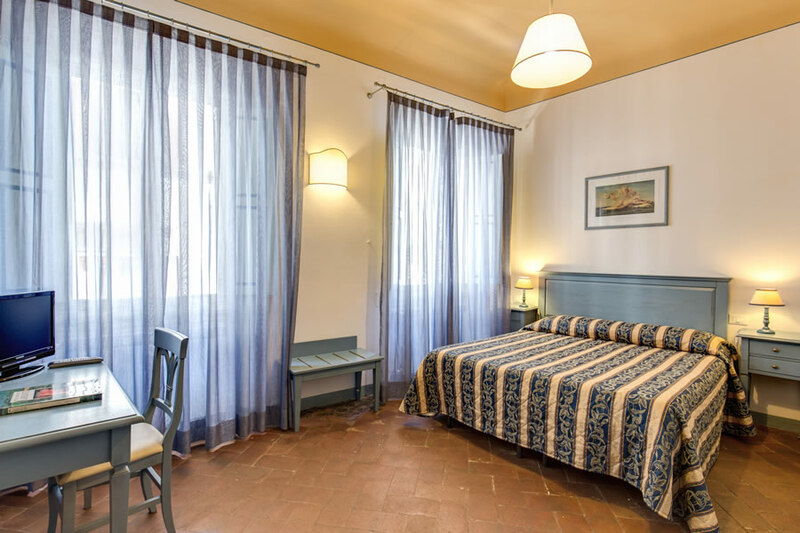 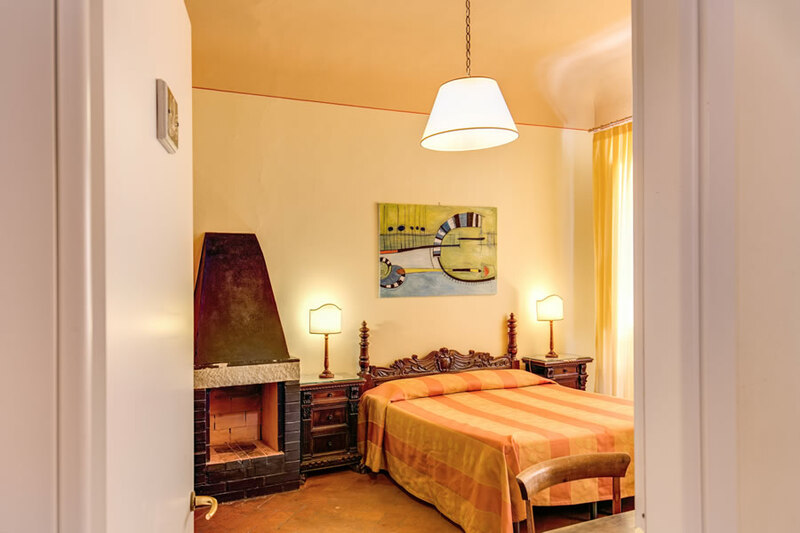 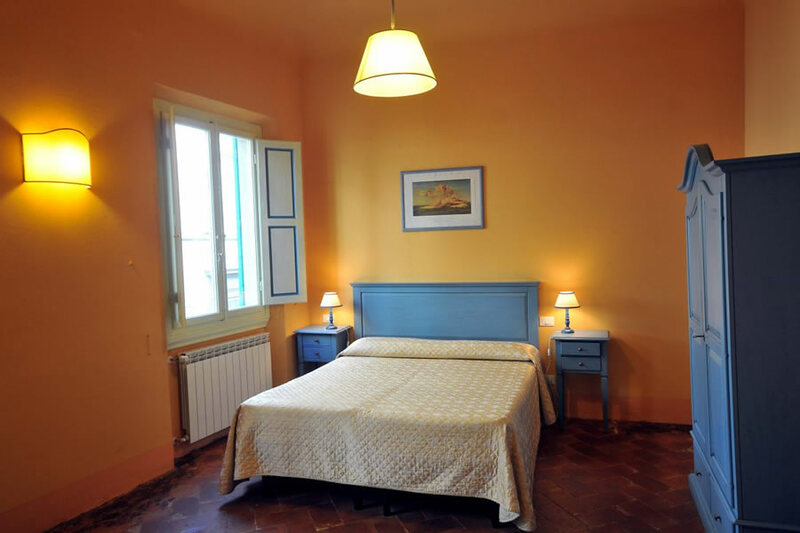 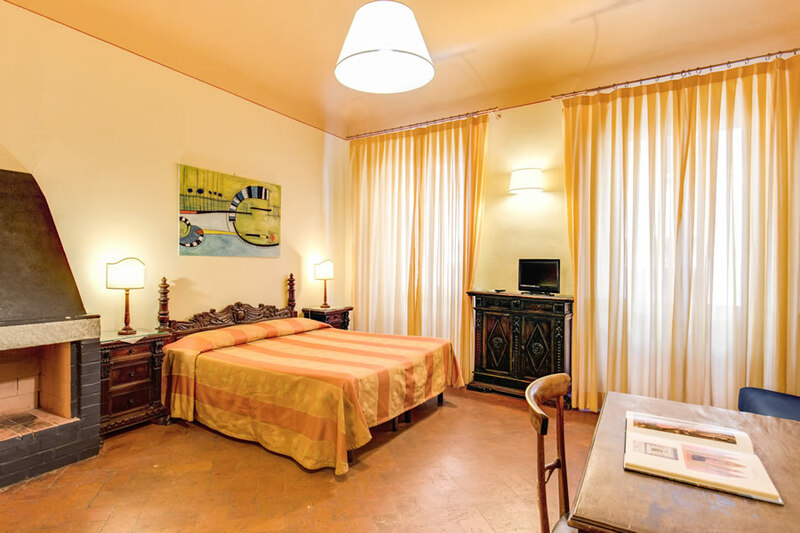 Furthermore, the Locanda della Musica Florence is just 5 minutes from the main train station and within walking distance of many of the main tourist attractions. See our Location page for more information. 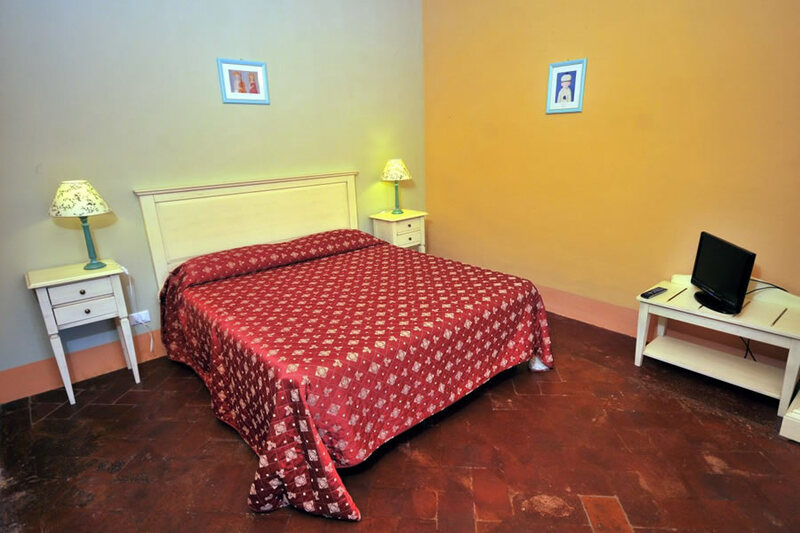 Once completely satisfied, use our online reservation system to receive the lowest prices possible – guaranteed.